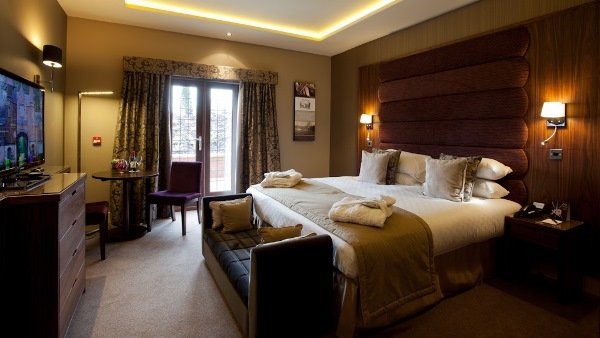 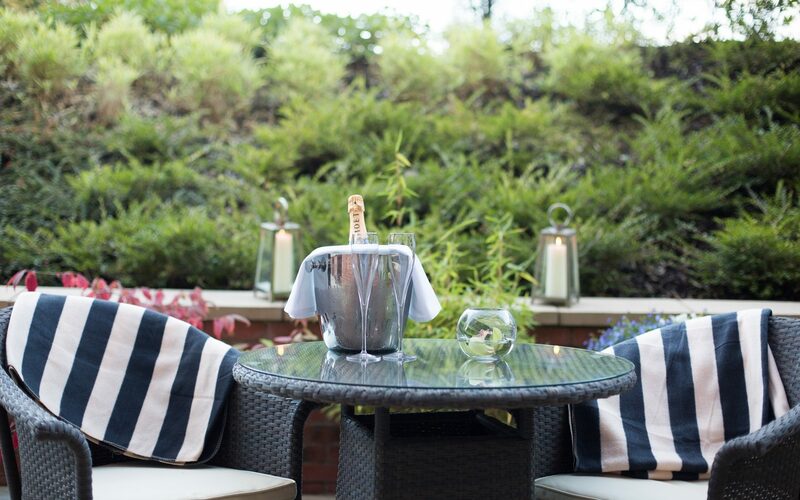 Enjoy a glimpse of the great outdoors, with a Mere Double room overlooking our tennis courts and the beautiful Cheshire countryside. 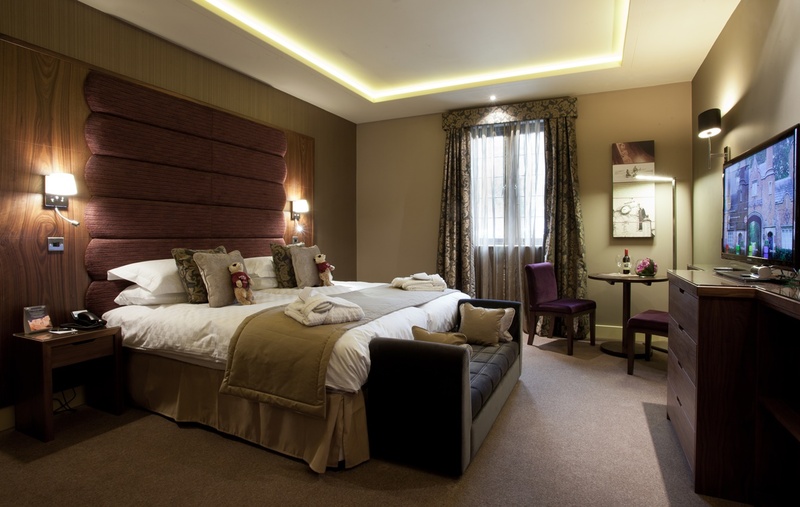 Cosy up on a Super King-sized Hypnos bed, with fluffy bathrobes, soft slippers and the option of a MERE Movie package to enjoy unlimited films throughout your stay. 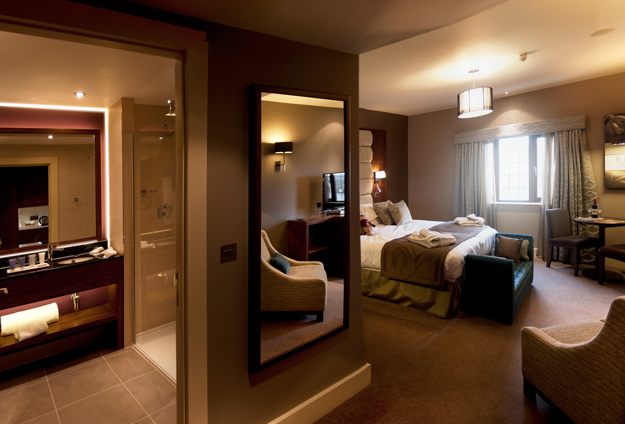 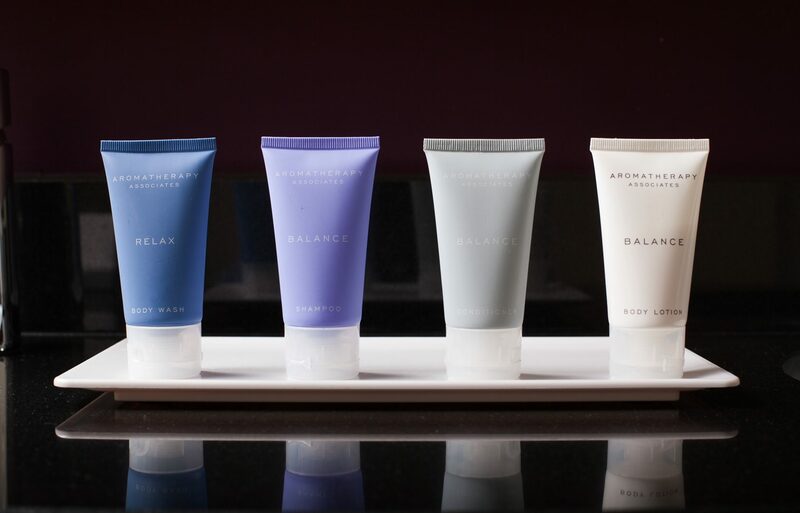 Soak up the scents of luxury bath products from Aromatherapy Associates, enjoy in-room tea and coffee making facilities, complimentary Wi-Fi and a delicious Full English Breakfast in Browns. 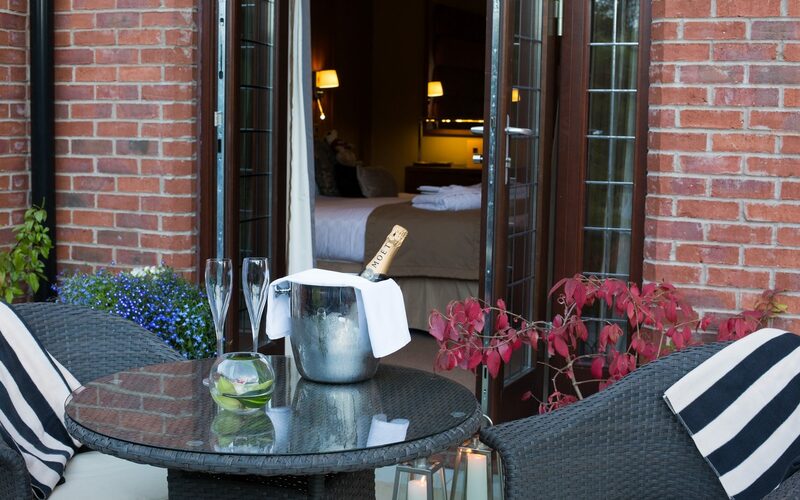 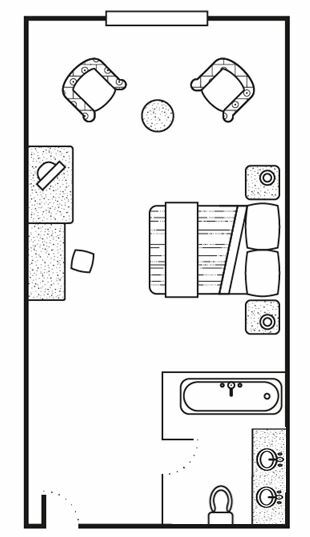 Some of our Mere rooms feature their own private terrace areas, for relaxation in total privacy.